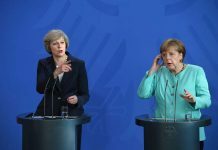 President of the German-Serbian Chamber of Commerce Martin Knapp said that a large number of German companies are interested in moving production to the Western Balkans and Serbia. 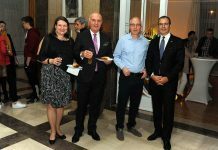 The German-Serbian Chamber of Commerce (AHK) organised a visit of a business delegation led by Winfried Kretschmann, prime minister of the German federal state of Baden-Württemberg. The visit of companies from the Baden-Württemberg, Germany’s most potent province next to Bavaria and Essen, is an excellent chance for potential new investments. 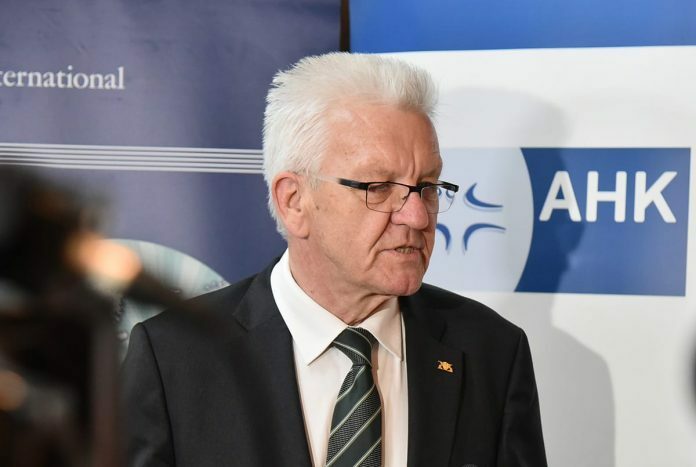 Prime Minister Kretschmann who led a delegation of about 100 businesspeople on his visit to Serbia, said at the panel discussion that the visit is a clear indicator of the excellent, overall connections between Serbia and Germany.